Located on the prestigious area of Cologny, this magnificent property of a classic style enjoys a pleasant and discreet residential environment. 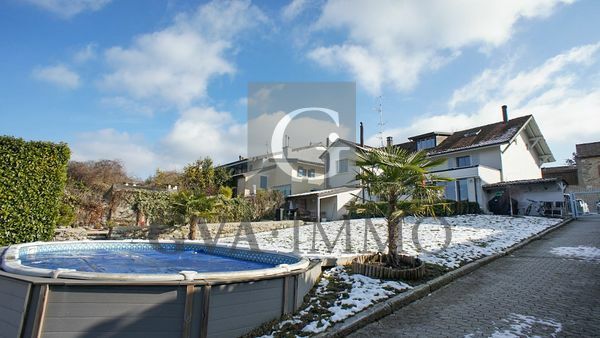 It is located in the heart of a district of villas, bordering an agricultural area, giving it a great tranquility, near the city center of Geneva. Its plot of over 2500 m2 offers a beautiful outdoor living space, perfectly sunny and embellished with a superb pool of 12.5mx 6m. The classic-style classy home was built in the 1970s. In 1996, it underwent an almost complete renovation and a major expansion. It now offers magnificent volumes, and a generous useful surface of approximately 870 m2. 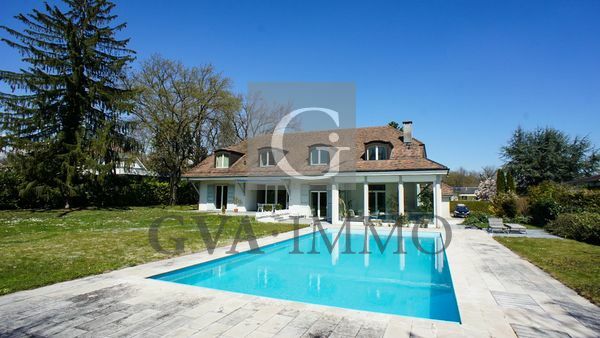 Located on the right side of Geneva, a few steps from the charming village of Genthod, this beautiful house built in the 1920s, was completely renovated in 2012, in a contemporary and refined style. 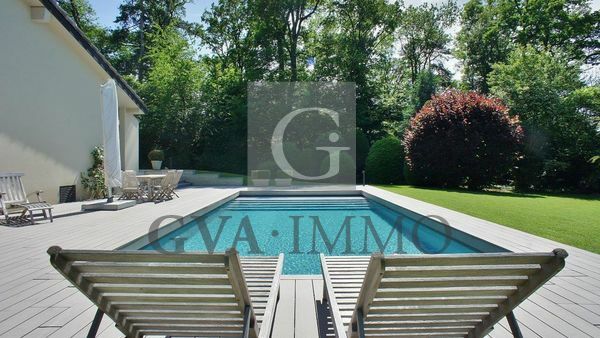 It offers a beautiful bright and modern living space of about 320 m², on a superb flat plot, fully fenced, of nearly 2500 m² with a superb swimming pool mirror. Perfectly facing south, it enjoys a beautiful sunshine and a superb view of Lake Geneva and the Mont Blanc. Located in the residential area of ​​the prestigious town of Cologny, this magnificent penthouse duplex apartment occupies the top two floors of a charming small residential building built in the 90s. 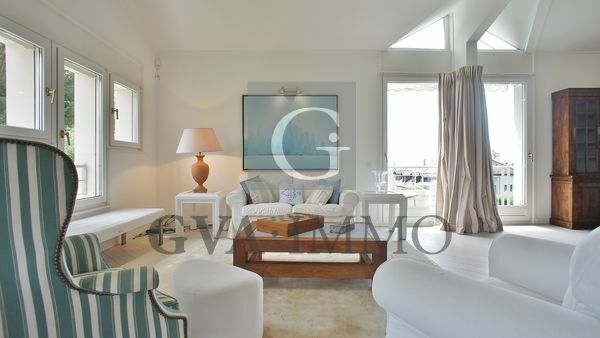 The apartment is in very good condition, it is decorated in a contemporary and refined style. 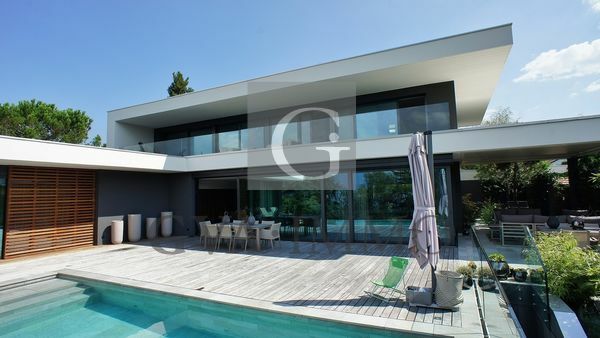 Located on one of the most popular towns of the left side of Geneva, we propose on exclusivity this magnificent contemporary new house.